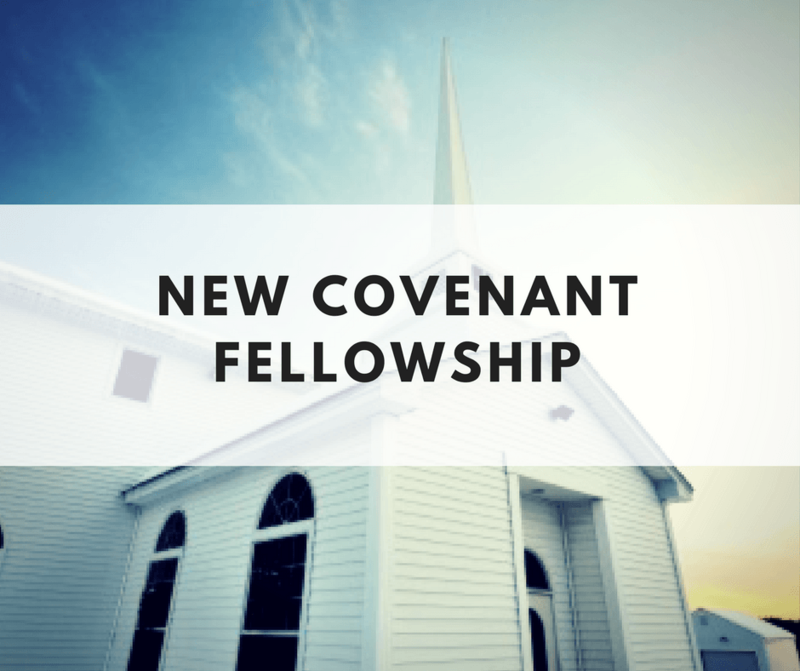 New Covenant Fellowship Church shows and grows people in Christ by evangelizing and discipling. In all things we glorify God. If you’re looking for meaning in life, friendships, a place where you and your children can grow spiritually, then we invite you to become a part of our warm, caring extended family. Whether dressed up or casual, you’re sure to feel at home with us.